Posted on Wednesday, April 20th, 2011 at 5:04pm. First-time buyers contribute to strong upward momentum in residential housing markets across the country. This demographic typically accounts for 40-60% of the homes purchased in any given real estate market. However, recent changes to financing criteria that came into effect in March, didn’t really create the anticipated frenzy in activity. Most rookie home buyers remain practical and are buying within their means – the message is getting across while having a negligible effect on demand. During the first two months of this year, there were 5000 homes sold in Vancouver, and over 45% of those homes were condos priced under $500,000, clearly indicating continued strength in the first-time home buyer market and this trend hasn’t declined in the midst of the spring market. As prices escalate, first-time buyers are indeed spending more – some out of necessity, but others are simply in a position to do so. Unlike in years past, a greater percentage of today’s first-time buyer pool is comprised of dual-income, college or university-educated couples with solid earnings. Affordability remains a growing concern in most markets, and the greater demand for reasonably priced product is creating a shift in the country’s housing mix. Builders and planners are finally putting more thought into their design and quality of construction as they have to work a little harder to sell their product. This is also breathing new life into tired neighbourhoods, contributing to rising values. 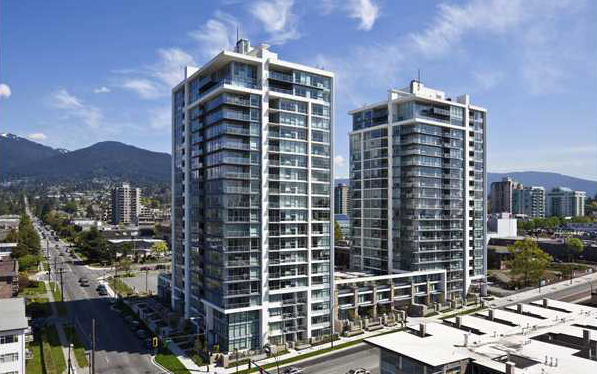 On Vancouver’s North Shore, one of the most popular areas undergoing re-development is the community of Central Lonsdale in North Vancouver. The area has a variety of condo buildings currently under construction and a handful in the permit process. Central Lonsdale’s facelift is also inclusive of the surrounding amenities to support the increase in population density as well as the new demographic lifestyle. View Central Lonsdale listings. Today’s buyers have greater expectations in both resale and new construction. They are better educated and understand that they may be in their starter home for a longer period of time especially those choosing, at an early age, not to have children. Regardless, they refuse to be squeezed into a shoebox and are not willing to sacrifice when it comes to quality. They realize the potential of a good investment and the consequences of a poor one. Many first-timers spend close to average price (or slightly more) to secure a better location or a home that will grow with them. Yet, the fact remains that those on a tighter budget can get in for considerably less, with reasonable choices. While some may feel discouraged by eroding affordability levels, the underlying confidence in the concept of homeownership is rising across the country. 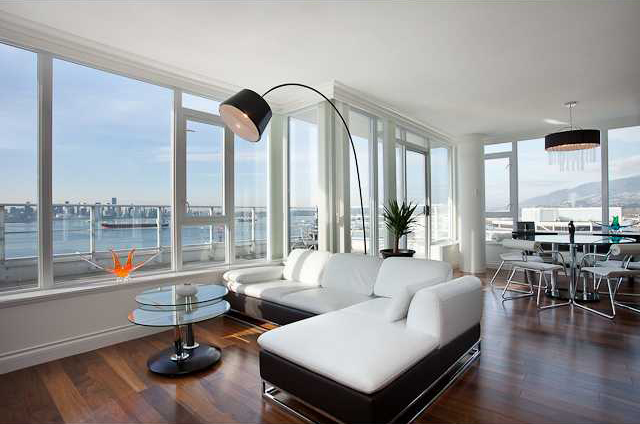 View condos in North Vancouver, West Vancouver and Downtown Vancouver!